This competition has now closed. The draw took place on Tuesday 18th December. The winner was ‘Ruth Edler’ and our runner up prize went to ‘Reina Manning’. We’ll do a full report on the results soon. Thank you for entering – Merry Christmas! 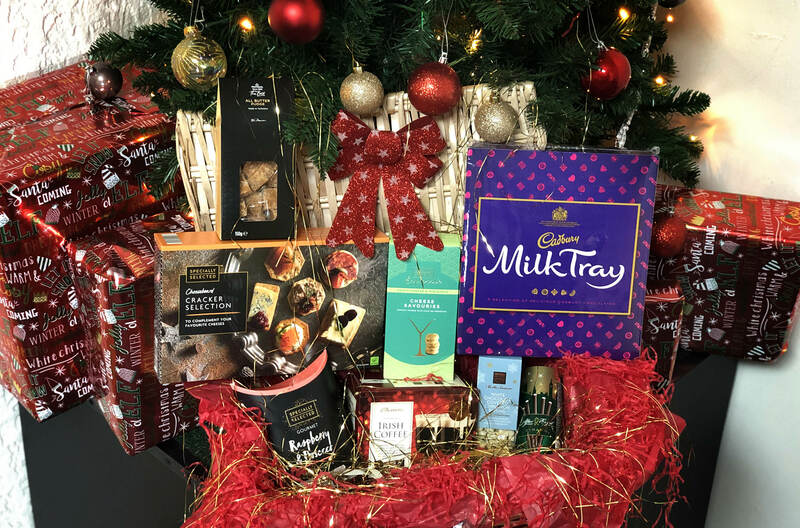 It’s full of festive goodies such as sweets, chocolates and savoury snacks. See the image of what you can win below. 1.) Submit your email address below. The competition ends on Monday 17th December at 5.00pm. This competition is for 18+ and UK only. 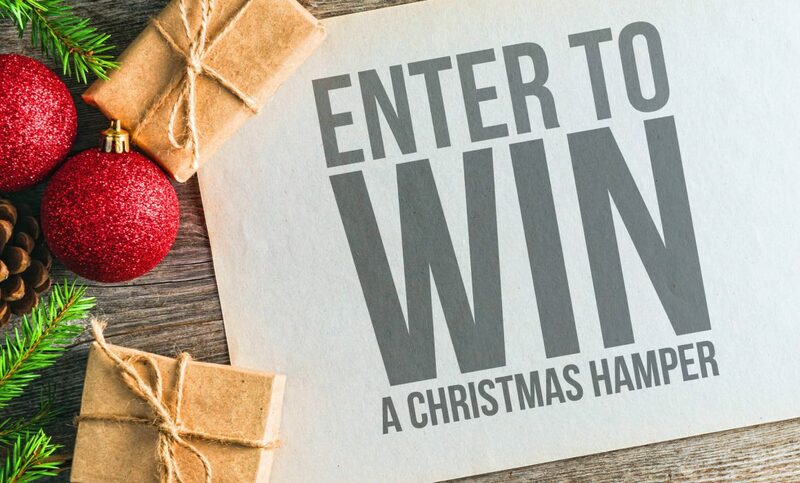 The winner will be revealed on Tuesday 18th December at 3.00pm. Note: The snacks on offer may not be suitable for people with special dietary requirements and allergies. Enquire for more details, as other treats can be arranged. Get in touch by emailing studios@emergedesign.co.uk or phoning 01952 632750.